“Black Panther” and Starz’s “Power” won big at the 2019 NAACP Image Awards, held Saturday at the Dolby Theatre in Los Angeles. Check out some of my favorites on the red carpet: Comment below and let me know who were your favorites on the red carpet. Lovely dresses here and there are few of my favorite here. What a stunning red carpet event. Wow, those are beautiful dresses! I love the design and those celeb looks gorgeous. Great share, very entertaining. I am sure it was a fun and exciting event for everyone. 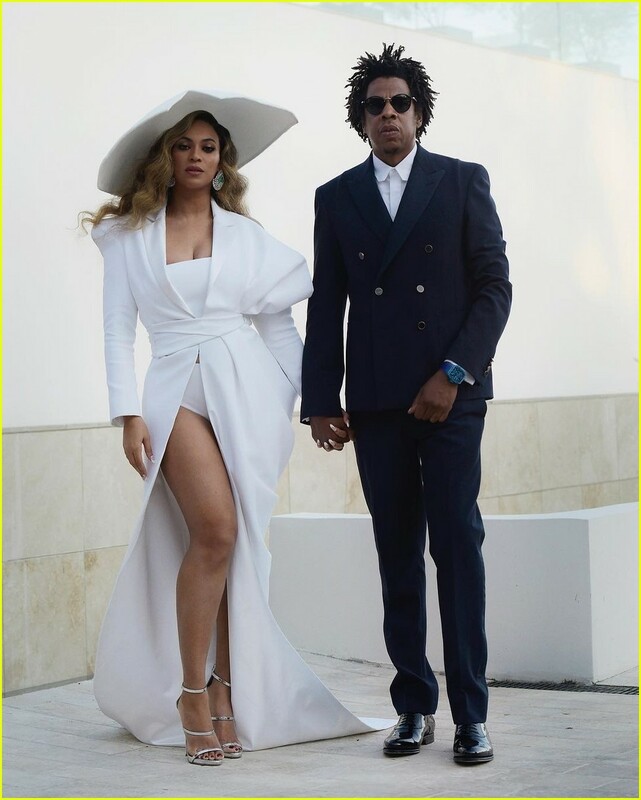 Those artists shows a different and unique styles of dresses but I like the most the one that wearing by Beyonce, it looks beautiful and elegant. I am so in love with Beyonce style, She looks so fab and stunning. Amazing style for real.